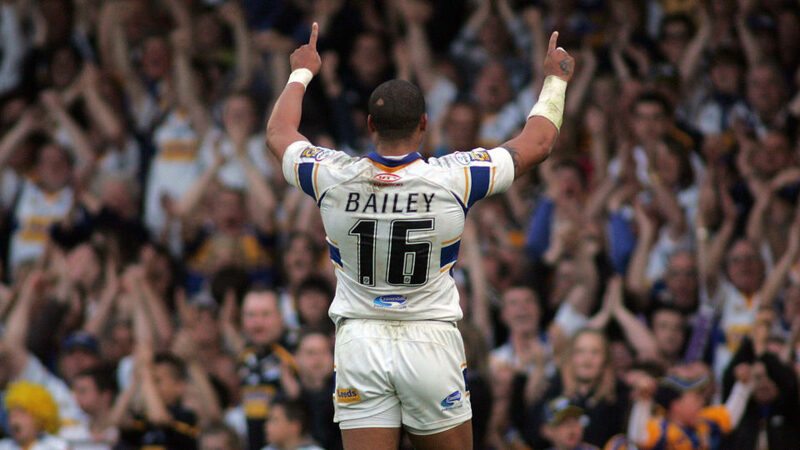 Former Rhino Ryan Bailey has announced his retirement from the game, alongside Jamie Jones-Buchanan, Rob Burrow, Danny McGuire and Kevin Sinfield, the five players won six Grand Finals together having emerged from the club’s academy. When Ryan celebrated his testimonial with the club back in 2014, we asked Kevin, Rob and Danny for their favourite memories of Ryan’s career. 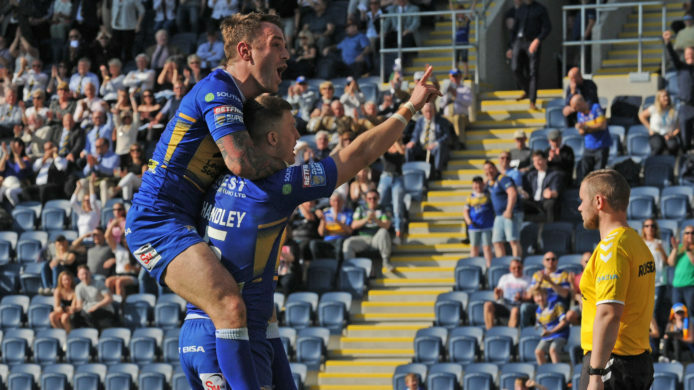 When looking back over Bailey’s long career, Sinfield highlights one particular game as a great example of what Ryan Bailey brings to the table for Leeds. 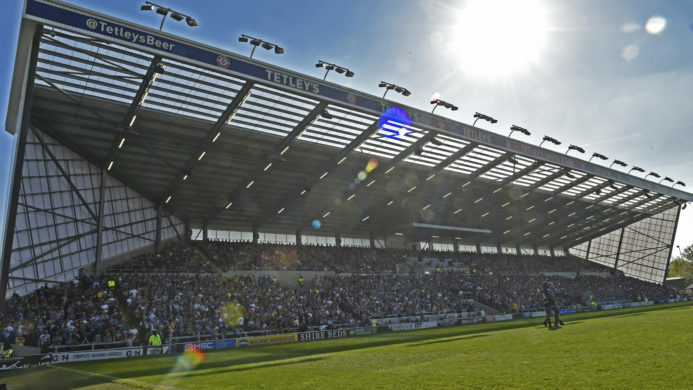 “In 2012 we travelled to Perpignan to play Catalan in their own backyard. Not many people gave us a chance and the odds were firmly stacked against us. It had been a tough game, with Ryan coming in for the usual amount of stick from the home forwards, however just after the hour he is the man that is fitter than all of them to set up the crucial winning score. Those type of moments are unique, not many front rowers in the world can do that, it was fantastic for our team and it made everyone smile. 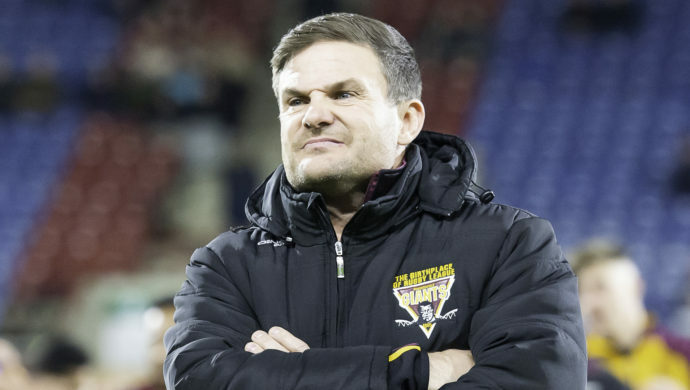 “When I have seen the clip since it still makes me smile, Bails did what he did and it had such a bearing on the game, if he pinned his ears back I think he could have got there himself but he had done his job. The core of that team had been together and played together for so long, we have been friends for a long, long time and no matter who you recruit and bring in, there is a bond there that other clubs find it difficult to replicate. When you understand where people come from and how they were brought up, it helps when you take the field and have a trust that you know they will do it. 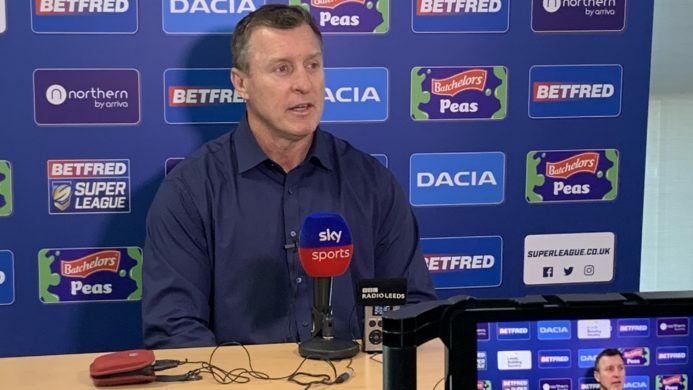 That try was forged years before on a playing field in Leeds somewhere when Ryan and Danny were 15 or 16 and they have been doing it ever since,” added Sinfield.